Wait until you see their face when they unwrap this awesome gift! You can become the Gifting Genius in their life by purchasing one of these Lamborghini driving experiences for their next special occasion. You can gift either a joyride experience or the chance for them to get behind the wheel for themselves. Check out the two gift vouchers available to purchase and gift it today! 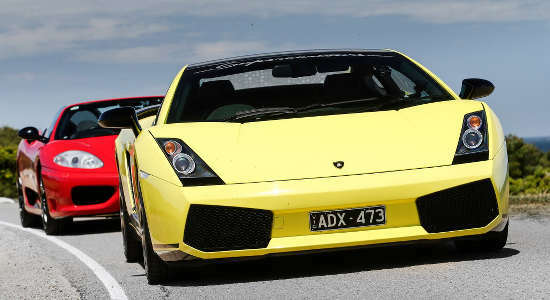 Gift someone special the chance to enjoy a 30-minute joy ride in St Kilda, Victoria, in a powerful Lamborghini. Buy a gift voucher online here! 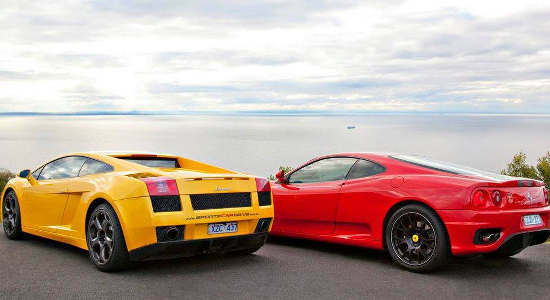 Gift someone the feeling of luxury with a 30-minute driving experience in a Lamborghini in St Kilda, Victoria. Buy a gift voucher online here!